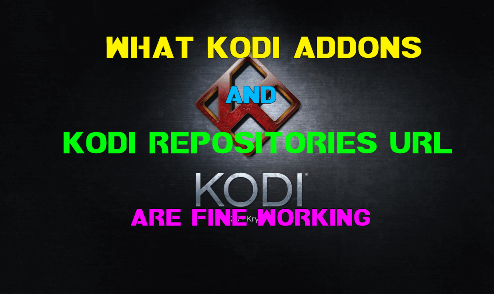 Kodi Trademark : Many users are aware of the tug of war being played between piracy add-on writers on one side and legitimate services on the other that are using Kodi as a platform. 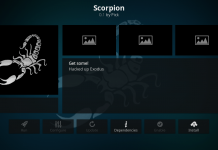 Far fewer are aware of the other battle the Kodi project is dealing with on a regular basis. 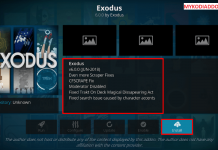 For some reason, when we announced the name Kodi would be replacing the name XBMC back in August of 2014, a number of individuals with what appear to be less than altruistic motives decided to act as trademark trolls. 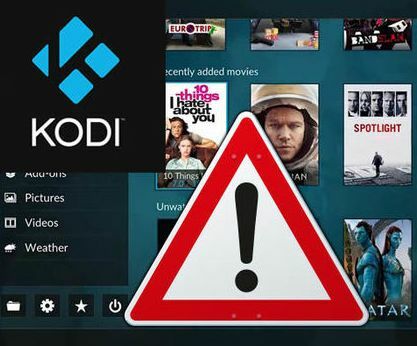 They attempted to register the Kodi name in various countries outside the United States with the goal of earning money off the Kodi name without doing any work beyond sending threatening letters. We are not entirely sure why the name change prompted this behavior. When we went by XBMC, nobody ever did the trademark squatting thing. 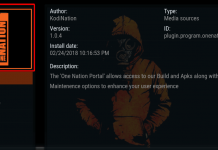 So when it started happening with the Kodi name, we were caught flatfooted without any real plan for dealing with these trolls or even tracking their actions. There have already been lawsuits involving these trolls, though none so far that we have been a party to. A few trolls, after being contacted by us, agreed to hand back their illegitimate trademark registrations. 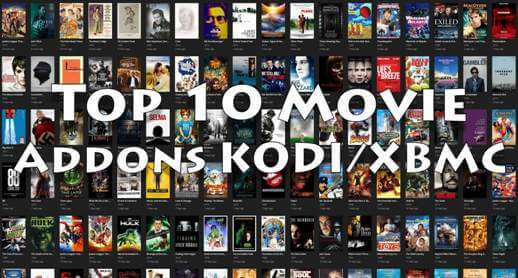 The ones who agreed tended to be helped along by ongoing piracy-related lawsuits against them. 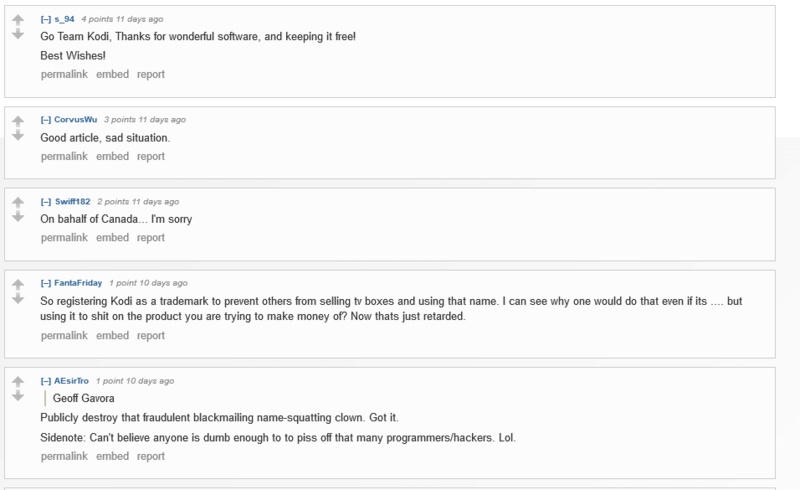 At least one trademark troll has so far not agreed to voluntarily release their grasp on their registration of our trademark and is actively blackmailing hardware vendors in an entire country, trying to become as rich as possible off of our backs and the backs of Kodi volunteers everywhere. His name is Geoff Gavora. 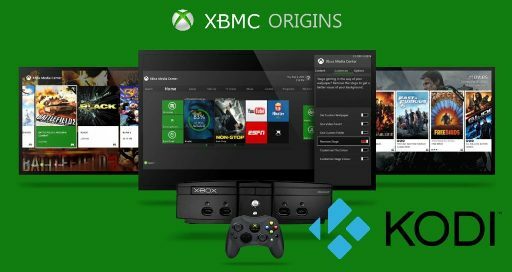 He had written several letters to the Foundation over the years, expressing how important XBMC and Kodi were to him and his sales. 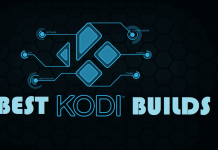 And then, one day, for whatever reason, he decided to register the Kodi trademark in his home country of Canada. We had hoped, given the positive nature of his past emails, that perhaps he was doing this for the benefit of the Foundation. We learned, unfortunately, that this was not the case. Instead, companies like Mygica and our sponsor Minix have been delisted by Gavora on Amazon, so that only Gavora’s hardware can be sold, unless those companies pay him a fee to stay on the store. Now, if you do a search for Kodi on Amazon.ca, there’s a very real chance that every box you see is giving Gavora money to advertise that they can run what should be the entirely free and open Kodi. Gavora and his company are behaving in true trademark troll fashion. First, we want to let the users know that in some countries, trademark trolls are actively trying to make Kodi no longer free. By this we mean that today any user can take a clean and untouched copy of Kodi and distribute it however they please. Sell hardware with it installed. Give it away on USB sticks or online. Or, heck, a person could even sell it if they wanted to. 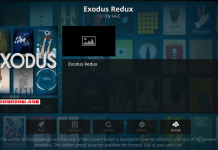 As long as users follow our basic trademark requirements, they can do with Kodi as they please. Trademark trolls want to stop this. 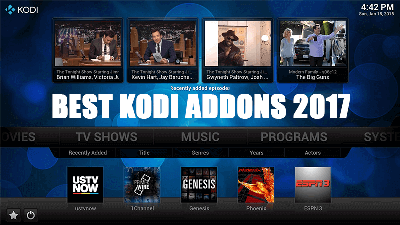 They want to make it so that if you want to distribute Kodi, you need to pay them a fee first. 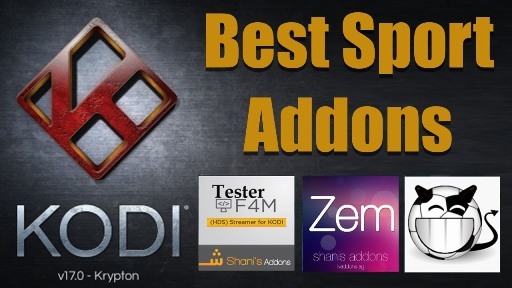 Want to sell hardware with Kodi pre-installed? Too bad, fees first. Heck, if they wanted to, they could try to prevent Team Kodi from distributing the software in their country by suing us for trademark infringement. 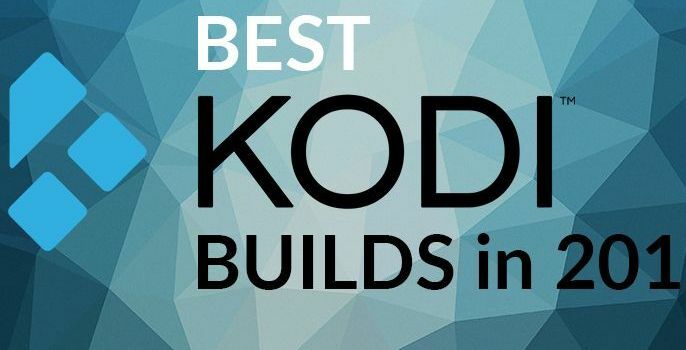 And finally, third, while our goal has always been to avoid going to the court to ensure Kodi remains free in countries where trolls are attempting to get rich off of the Kodi name, we will not back down from protecting the free, open source nature of our software. If that time comes for legal action, we hope to have the community’s support. For the most part, this battle has been waged in lawyers’ offices, rather than on the front page of newspapers, but because the freedom of Kodi hinges on it, it is no less important. 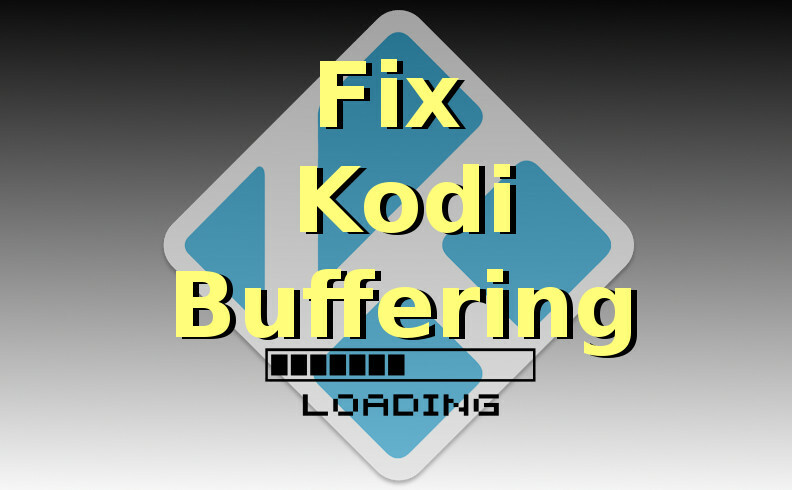 Next articleHow to Fix Kodi exodus no stream available. 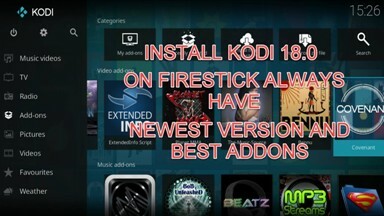 Why Amazon Removed Kodi app from Firestick / TV Store ?